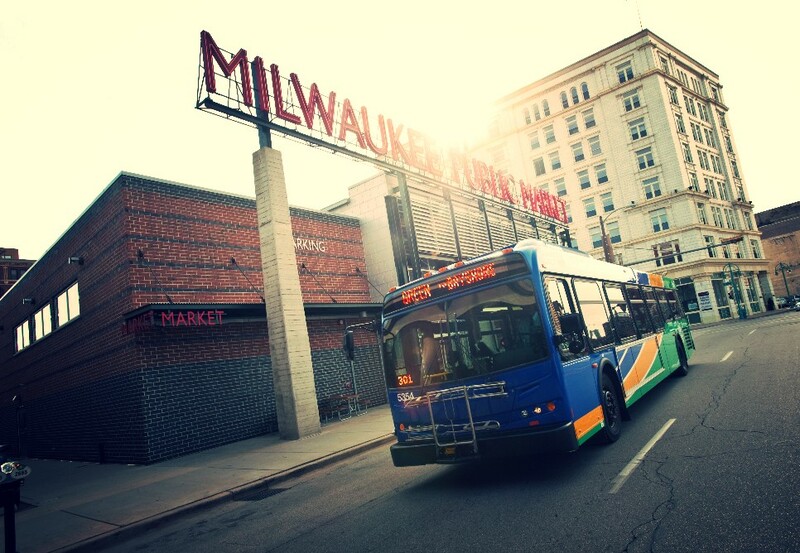 Milwaukee County Transit System (MCTS) has scheduled two public meetings to describe the new proposed routes stemming from a grant awarded by the Federal Congestion Mitigation and Air Quality Improvement (CMAQ) Program. 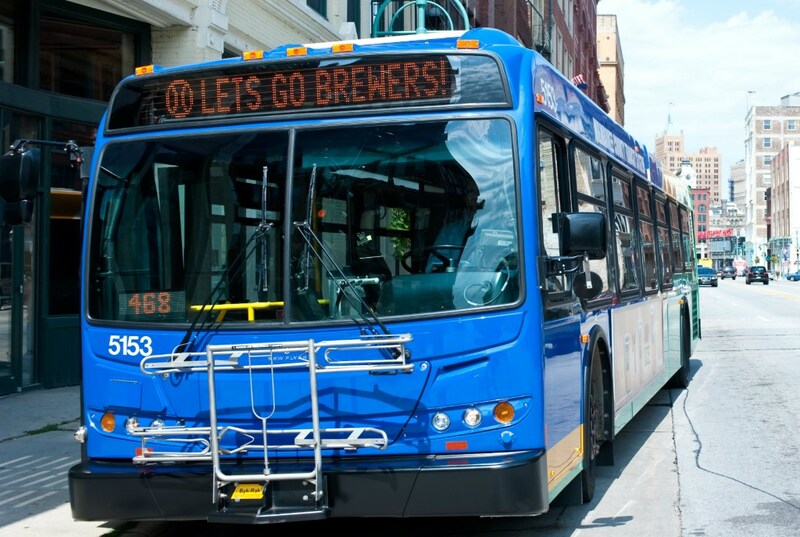 Milwaukee County Transit System (MCTS) has scheduled two public meetings to describe the new proposed routes stemming from a grant awarded by the Federal Congestion Mitigation and Air Quality Improvement (CMAQ) Program. At the meetings, the public will learn about the restructuring of several routes and the introduction of three new express routes scheduled to begin January 18, 2015: Wisconsin Ave – UWM Express, Sherman Blvd – Wisconsin Express and 27th Street Express. Tuesday, September 9 from 5:00 p.m. to 7:30 p.m.
Milwaukee Central Library in Meeting Room One, 814 W. Wisconsin Ave.
Wednesday, September 10 from 3:30 p.m. to 6:00 p.m.
Milwaukee Center Street Library, 2727 W. Fond du Lac Ave. The public is encouraged to attend the informational meetings and view displays that describe the new express routes and how local routes will be affected. Passengers of these routes are encouraged to attend: Route 10 (Humboldt – Wisconsin), Route 14 (Forest Home), Route 27 (27th Street) and Route 30 (Sherman-Wisconsin). MCTS personnel will be present to gather feedback and answer questions. If you are unable to attend the meeting and would like more information, visit RideMCTS.com to view meeting materials, or call (414) 344-4550 and ask for Andrew Tillman. Feedback will be considered through September 17, 2014. The meeting sites are accessible by wheelchair. With advance notice of five business days, MCTS can make special accommodations for persons with disabilities, limited English speaking ability, or persons needing auxiliary aids or services including interpreters for the public sessions. Call (414) 344-4550 and ask for Andrew Tillman to request special accommodations. The meetings are at public libraries, not at the Downtown Transit Center. You’re right. I have to retype them when they come in and screwed this one up.